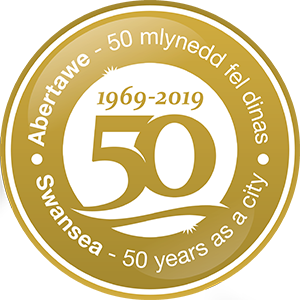 Swansea is celebrating the centenary of Dylan Thomas during 2014 and the Admiral Swansea Bay 10k is joining in by introducing the Dylan Thomas Mile. Dylan Thomas won the ‘Swansea Mile’ race at the age of 14 in St Helen’s ground in 1928 as part of the Swansea Grammar Schools annual sports day. Dylan was a keen athlete in his teens and proud of his win, the newspaper cutting detailing this win was found in his wallet upon his death. The mile is open to everyone and will start at noon on Swansea Prom. You can enter online now.